Sucker-punches from Mikey Drennan either side of half-time leaves Limerick with what looks like an almost-impossible task of avoiding the SSE Airtricity League Premier Division relegation playoff, as they fell to a 3-1 defeat by Sligo Rovers, who moved eight points clear of them in the table at the Markets Field on Friday night. Limerick made all the running in the first 45 minutes but could not put the finishing touch to it, which they were left to rue late in the half when Drennan headed in from close range. Will Fitzgerald, Barry Maguire and, in the clearest opening, Karl O’Sullivan all went close as the hosts made a burst at the start of the second half. But Sligo soon put a pin in them as Drennan was fouled in the box and he took on the responsibility himself to score the penalty. Shane Duggan again stood up and a tidy finish from the captain just past the hour threatened a response. But, unfortunately it proved to be a brief one as substitute Raffaele Cretaro struck a killer third just moments later. Limerick manager Tommy Barrett made five changes to the team that overcame Cockhill Celtic in the Irish Daily Mail FAI Cup first round the previous Sunday. Coming in were Connor Ellis, Cían Coleman, Tommy Holland, Kilian Cantwell and O’Sullivan, as Danny Morrissey, Darren Murphy, Jack Brady, Shaun Kelly and Colm Walsh-O’Loghlen dropped to the bench. 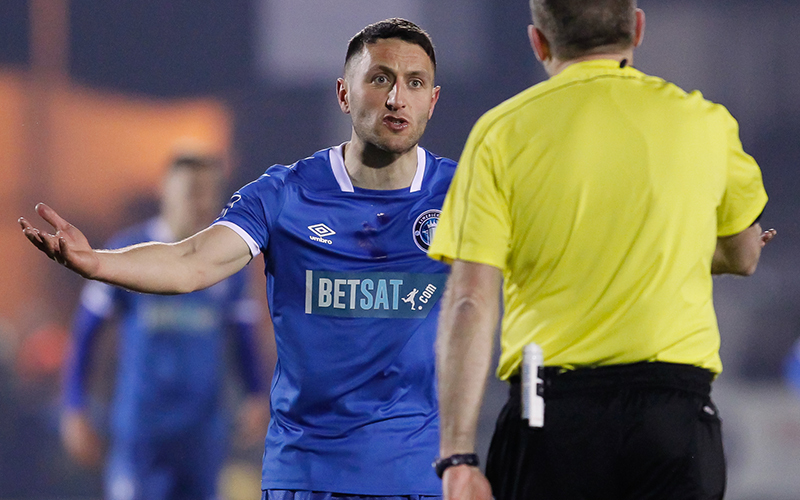 It was a side showing two changes to the previous league outing, a 5-0 loss at Bohemians a fortnight ago, as Eoin Wearen and Cantwell – the latter who missed the Cup trip to Donegal due to a groin injury – returned to the defence following their league suspensions, replacing Murphy and Kelly. And Limerick started brightly, threatening inside the opening two minutes when Fitzgerald’s cross created the opportunity for O’Sullivan but his effort lacked the power and accuracy to seriously trouble Mitchell Beeney in the Sligo goal. They remained on the front-foot but despite some nice build-up play they were struggling to find the final pass. Indeed, it was Sligo who released a shot in anger next, on 24 minutes when captain Rhys McCabe found space and drove narrowly over from 25-yards. McCabe twice received treatment on an injury and eventually he was forced off, to be replaced by Cretaro. And it was he who created the opener as Lee-J Lynch’s initial corner from the left went all the way to the standside where Cretaro delivered the ball back in for Drennan to nod in from close range. 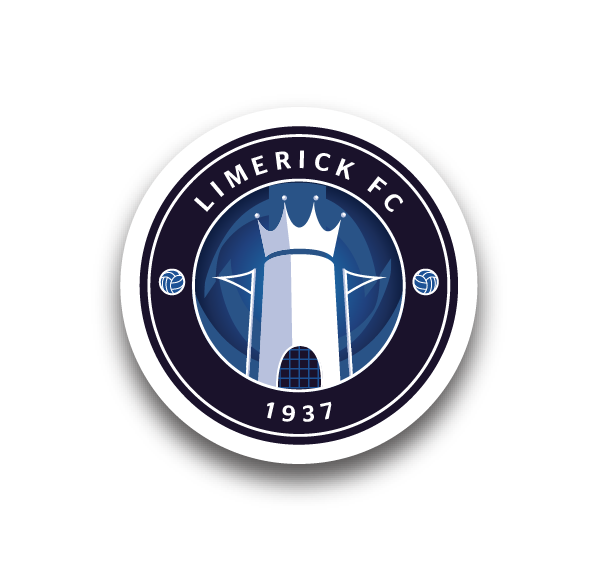 Immediately, Limerick looked for a response and they almost got it when Billy Dennehy’s strike drew a fine save from Beeney who pushed it behind for a corner, which the ‘keeper then pounced on in the six-yard box after a threatening set-piece. At the start of the second half, Limerick had a glorious chance to level when substitute Kelly – who replaced the injured Cantwell at half-time – delivered a cross to the back post but Fitzgerald could only direct his effort off target. It was the beginning of serious pressure from the home side who then saw a snap-shot from Barry Maguire go narrowly over. Soon after that, O’Sullivan got in on goal but in a one-on-one he was denied by another smart save from Beeney. And that was the real turning point as, once again, Limerick were caught cold at the other end. Drennan was pushed in the back inside the area by Eoin Wearen, and the former Aston Villa youngster dusted himself down to convert from the spot. Limerick got back into the game on 62 minutes when Duggan finished well from the edge of the box. However, almost straight away Sligo restored their two-goal cushion as Cretaro found the net from distance. And that was the strike that finished the Shannonsiders off despite trying hard in the final half-an-hour, as their focus now turns to the FAI Cup visit of Cabinteely to the Markets Field next Friday night, kick-off 7.45pm. 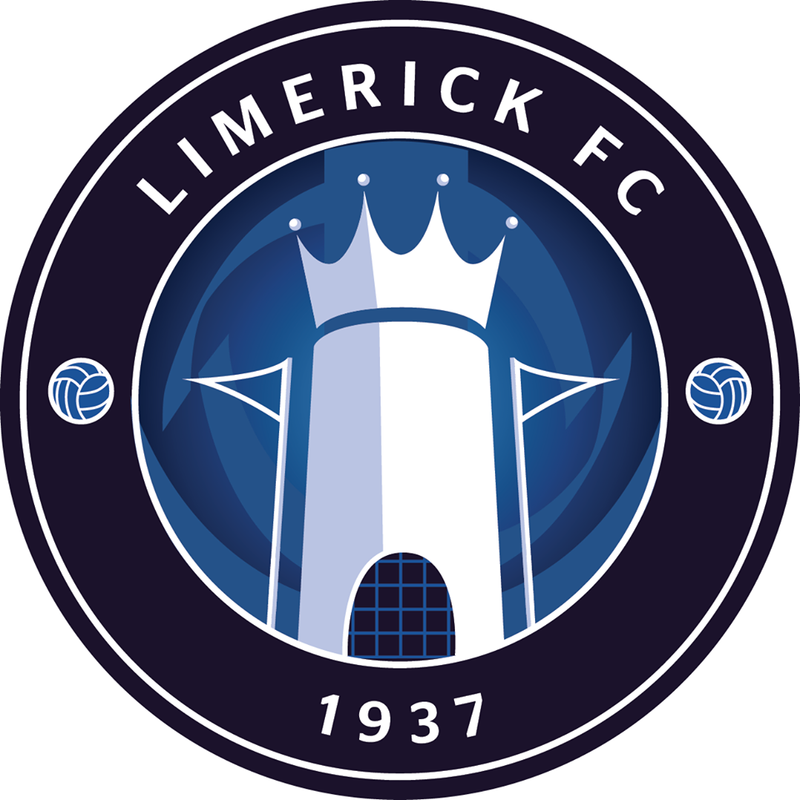 Limerick FC: Tommy Holland, Kilian Cantwell (Shaun Kelly HT), Eoin Wearen, Killian Brouder (Darren Murphy 79), Billy Dennehy, Karl O’Sullivan, Cían Coleman, Shane Duggan ©, Barry Maguire, Will Fitzgerald, Connor Ellis (Danny Morrissey 54). Goal: S Duggan (62). Booked: None. Unused Subs: Jack Brady (GK), Shane Tracy, Colm Walsh-O’Loghlen, Ger Barry. Sligo Rovers: Mitchell Beeney, Séamus Sharkey, John Mahon, Patrick McClean, Regan Donelon, Jack Keaney, Rhys McCabe © (Raffaele Cretaro 32), Lee-J Lynch, Adam Wixted (Liam Kerrigan 71), Kris Twardek (Niall Morahan 90), Mikey Drennan. Goals: M Drennan (42, 52 pen), R Cretaro (64). Booked: S Sharkey (32). Unused Subs: Ed McGinty (GK), Darren Collins, Lewis Morrison.